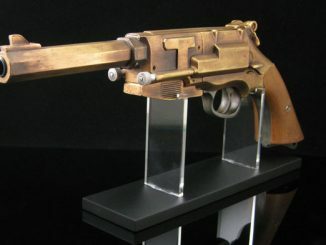 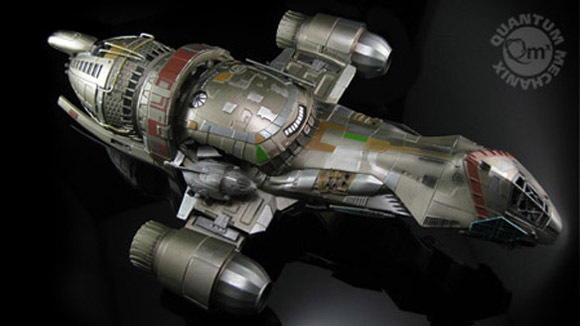 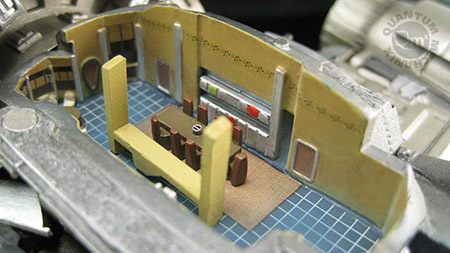 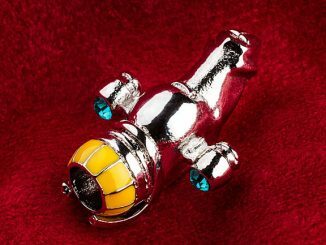 Become a Browncoat and add the Serenity 1:250 Scale Cutaway Replica to your Firefly collectibles because Captain Mal and his motley crew would’ve just been a bunch of space bums without the ship that allowed them to defend the weak, fight the Alliance, and make a few bucks on the side. 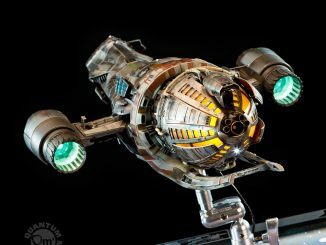 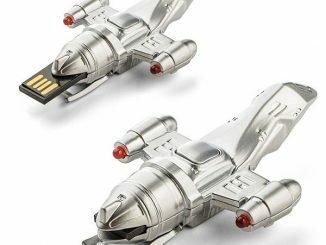 Joss Whedon once described the Serenity as the 10th character of the series that was cancelled way too soon, and this highly-detailed replica lets you explore both the exterior and the interior of the ship that opened up the ‘verse for our gang. 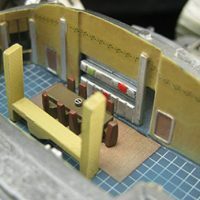 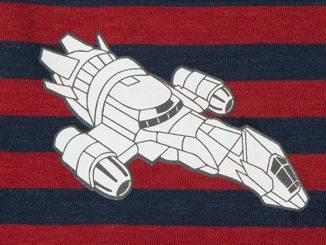 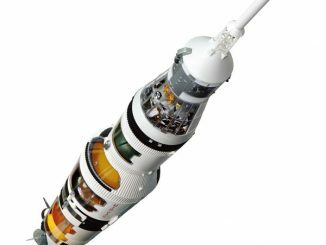 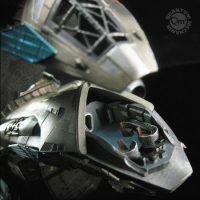 The removable upper hull sections reveal interior details that will let you get as familiar with the ship as Malcolm was, and you don’t have to worry about screen accuracy because the replica was created using the original 3D effects files from the TV show. 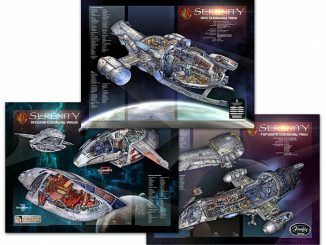 The Serenity Cutaway Replica is comprised of more than 200 hand-painted parts and includes a premium display stand that will allow you to show off your favorite boat with pride. 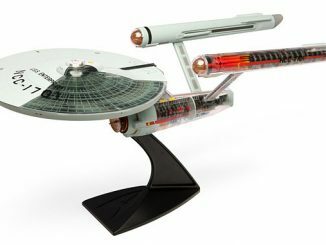 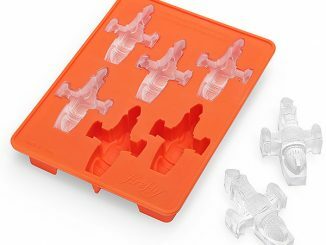 A limited edition of just 2,000 pieces! 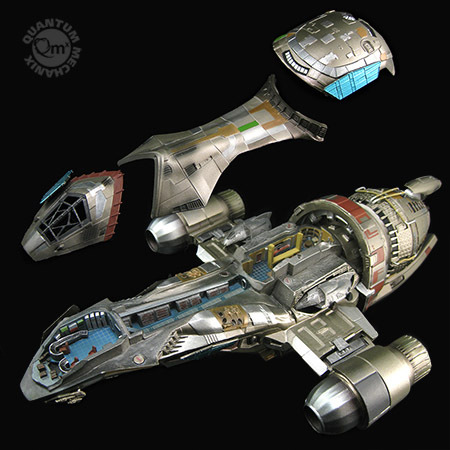 The Serenity 1:250 Scale Cutaway Replica will be available July 2014 but it can be pre-ordered now for $329.99 at Entertainment Earth. 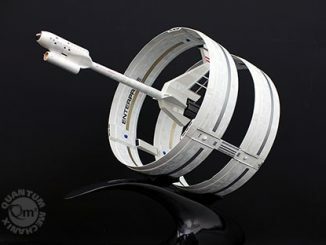 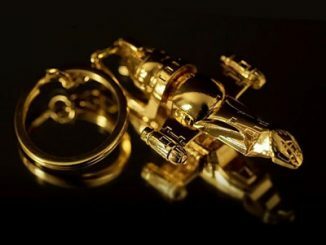 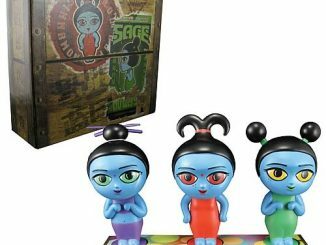 You can also sign up for the waiting list on QmxOnline.com, which will have the replica available for $349.95.